The Outdoor Show is a unique variety radio program hosted by Adam Carpenter. The show has an outdoor theme that is the cornerstone element of the program. However, the show also highlights music and popular sports topics. (see Show Elements below). The outdoor reports are concentrated on local and regional reports with an occasional national interview or topic. 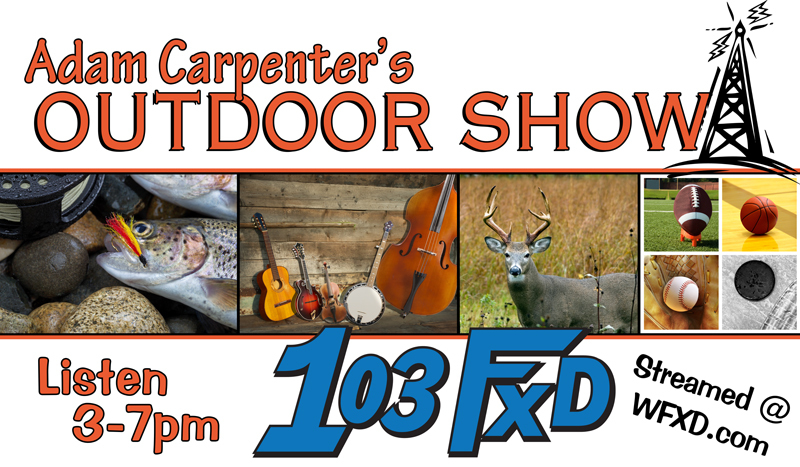 Listen to the Outdoor Show 3-7PM on 103.3 WFXD! Adam Carpenter came to the Upper Peninsula in the fall of 1989 to attend Northern Michigan University. As an avid outdoorsman, Marquette, MI quickly found a special place in his heart. Surrounded by a plethora of public lands and waters, Adam enjoyed tremendous success pursuing his hunting, fishing and skiing enthusiasms.Upon completion of his bachelor’s degree in Public Relations, Adam moved downstate to pursue his career but in 1999, he moved with his family to Marquette and has been there ever since raising three daughters and entrenching himself into the community. Adam has appeared on many televised outdoor programs including multiple episodes of Buck Lavasseur’s Discovering. 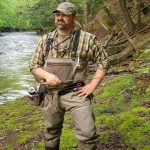 He also has participated as an instructor on numerous occasions in the “Becoming An Outdoor Woman” (BOW) program sponsored by the Michigan Dept. of Natural Resources. Adam still resides in Marquette, MI and enjoys a myriad of outdoor recreational activities, especially fly-fishing and waterfowl hunting. This experience has afforded Adam a unique perspective into the Country Music industry and he leverages this perspective into his broadcast. Chasin’ Steel still performs regularly at fairs, festivals and performance theater venues. Send in your request, comment or question for Adam here! 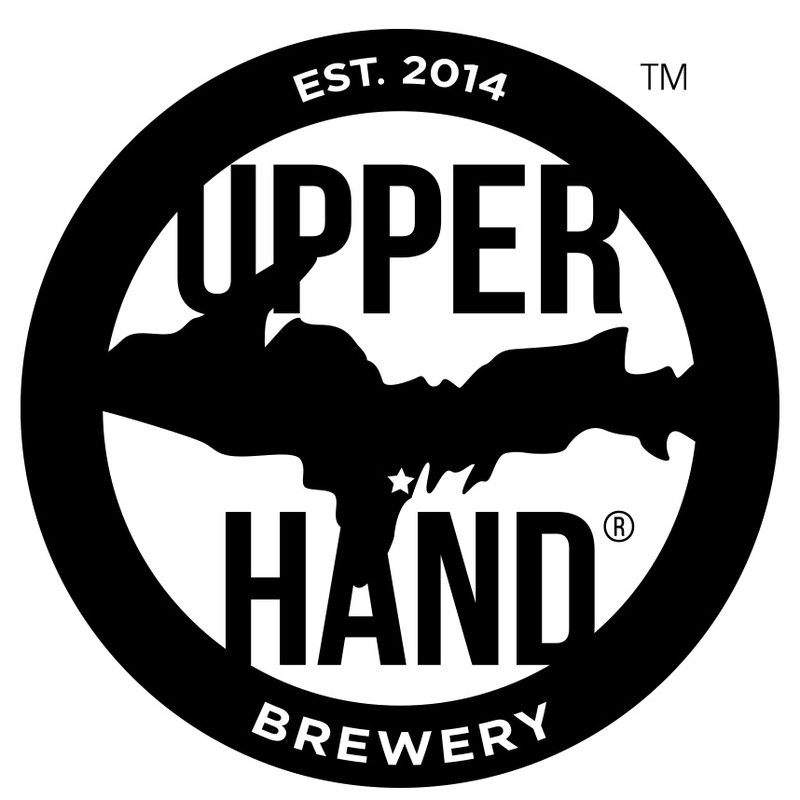 Located in Escanaba, stop by the brewery to enjoy the Upper Peninsula taste of a division of Bell’s Brewery. Located in Gladstone, Marquette and Newberry, Pike distributes beer, wine, and other beverages including many Upper Peninsula made products. KBC is located in Houghton, Michigan and distributed by Pike Distributors. 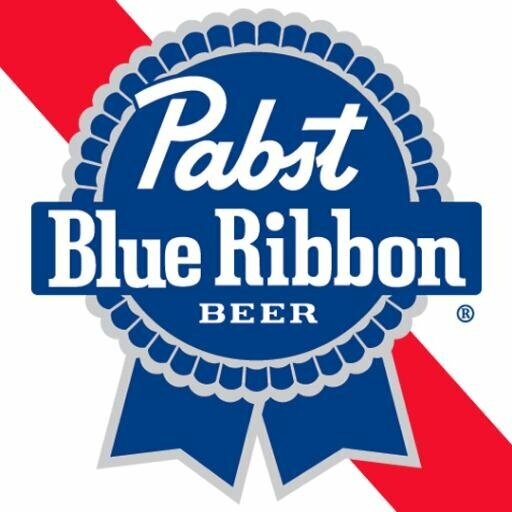 Pabst Blue Ribbon Beer uses Pike Distributors. Pike distributes large companies like Labatt Blue too. Public Service Garage is your Marquette, Michigan Buick, GMC and Cadillac dealer. Find everything you need from fresh flowers to baked goods and meats at Econo Foods in Marquette. 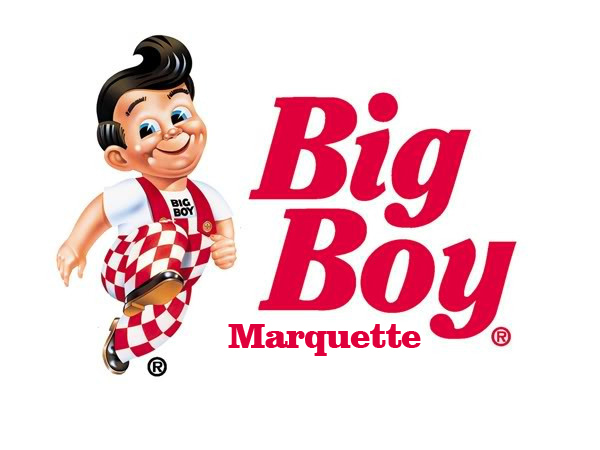 When you stop in at Big Boy Restaurant, you’ll enjoy delicious food and friendly service every time. What’s your favorite? 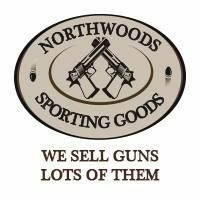 Located in Hancock and Marquette, the family of outdoors-men and women not only sell products, they sell products they use! 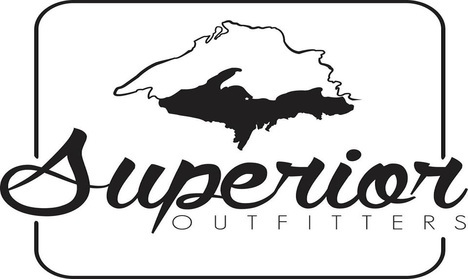 Superior Decoys stocks by far the best selection of decoys in the Upper Peninsula, and offer them at prices that won’t be beat anywhere! Where delicious food meets fascinating history! 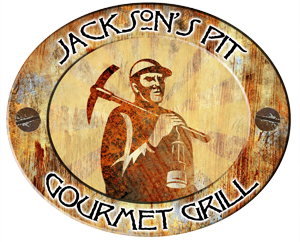 Jackson’s Pit is located in Negaunee, MI. 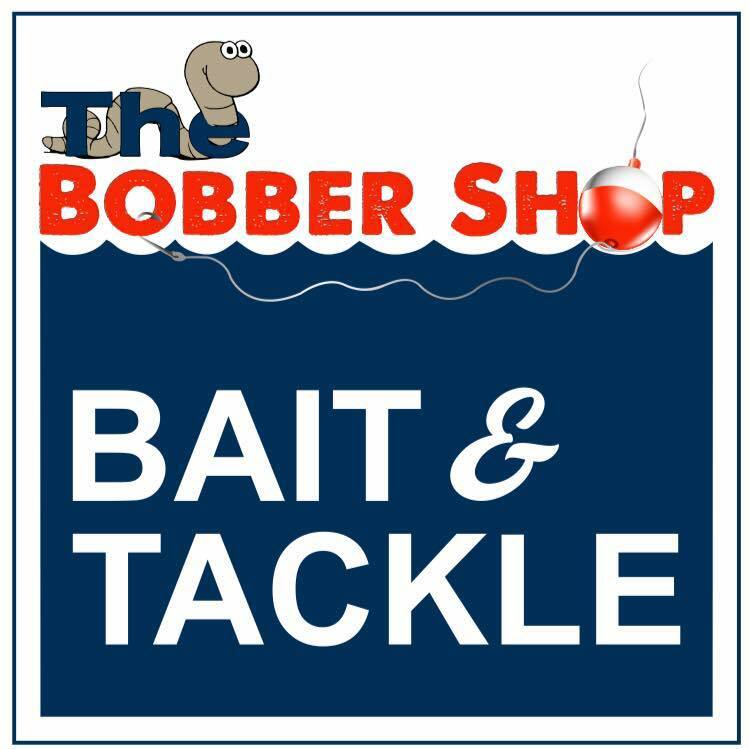 Upper Peninsula Bait and Tackle, Your Curtis, MI Fishing Authority. 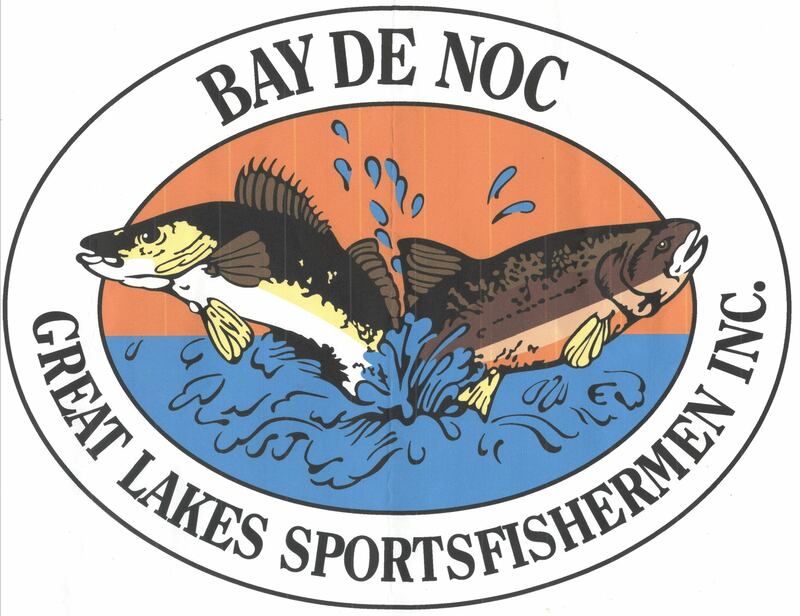 Your locally owned and operated Bait & Tackle retail store in Marquette. The store offers a wide selection of clothing and gear to fit your outdoor needs. Located on Third Street in Marquette’s Downtown District, Schwalbach’s has been in the business of making your house a home since 1978. 906 does NRA certified firearm safety training and CPL class certifications. We help the beginner and advanced shooter alike become better, more responsible shooters. 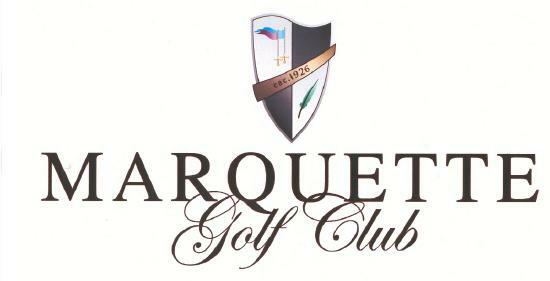 Marquette Golf Club is the U.P.’s only 36-hole facility. The semi-private club is nestled in the highlands surrounding Marquette, Michigan. The club includes amazing courses like GreyWalls and the Hertiage. Experience the thrill of fishing on Lake Superior out of Marquette’s Lower Harbor. Dr. Tim’s Pet Food is the official food of Roadie! One of the Upper Peninsula’s number one choices for fishing charters! They guarantee fish or your money back. 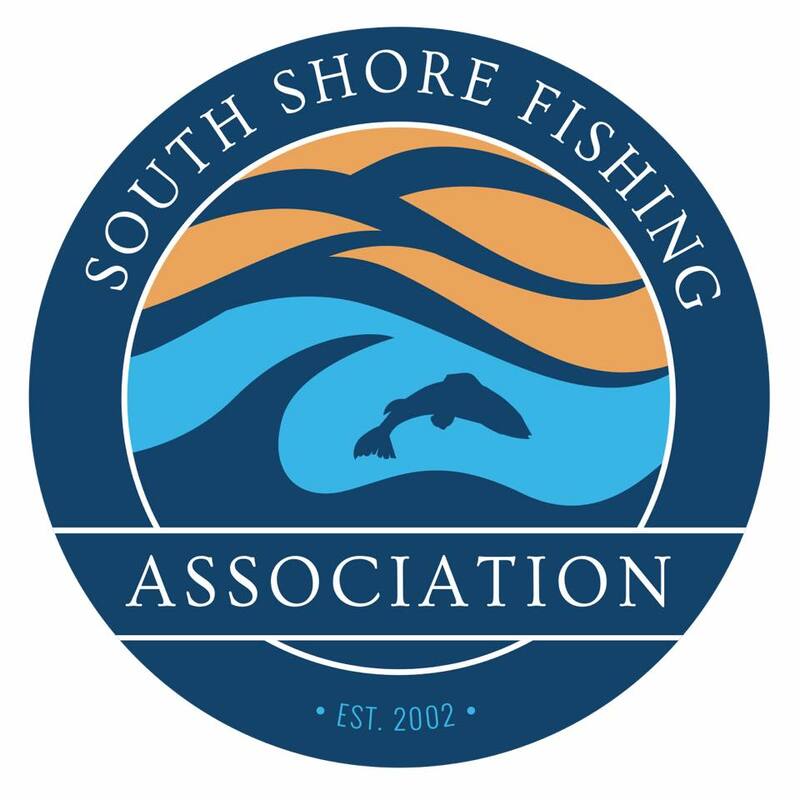 South Shore is a group of fishing enthusiasts determined to help promote and grow not only the education, restoration, and conservation of our near shore Lake Superior fishery but, also its watersheds. Dedicated to the improvement of sport fishing opportunities in the Delta County area. Located in the heart of the Upper Peninsula, Black Duck is your one-stop destination for upland bird hunting, kennel services, and dog training. Nobody does it better than McCabe’s Quality Flooring and Window Treatments in Marquette.